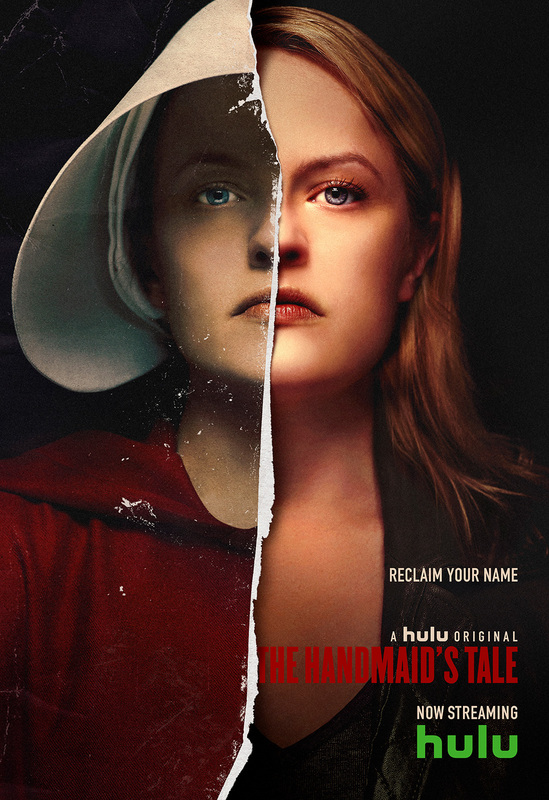 Based on Margaret Atwood’s 1985 dystopian novel of the same name, this drama series explores a future in which women have been stripped of all rights. 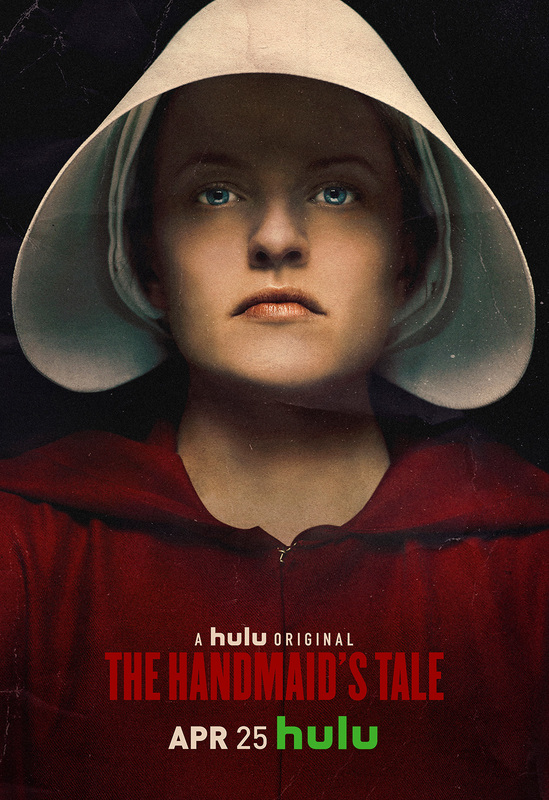 In Season 2, Elisabeth Moss continues her role as Offred. With the help of a secret organization called Mayday, she works alongside other rebels to stage a rebellion against the oppressive society of Gilead. 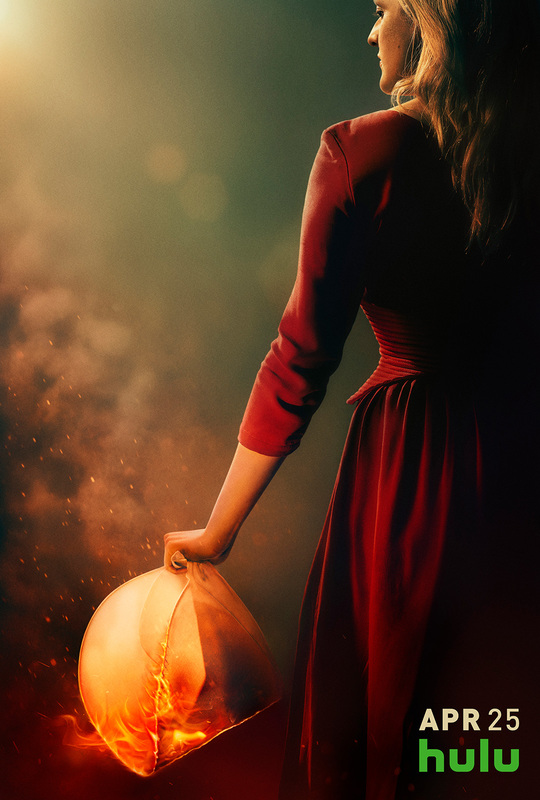 The cast features Joseph Fiennes, Alexis Bledel, Yvonne Strahovski, Samira Wiley, and Ann Dowd. The second season garnered a number of nominations from the 2018 Emmys, including Outstanding Lead Actress, Elisabeth Moss, and Outstanding Supporting Actress, Ann Dowd. Samira Wiley won the Emmy for Outstanding Guest Actress in a Drama Series. The series also received Emmys for Outstanding Production Design and Outstanding Single-Camera Picture Editing for a Drama Series. The one-sheet received one Gold and two Bronze awards at the 2018 PromaxBDA Awards. The one-sheet received one Gold and two Bronze awards at the 2018 PromaxBDA Awards.